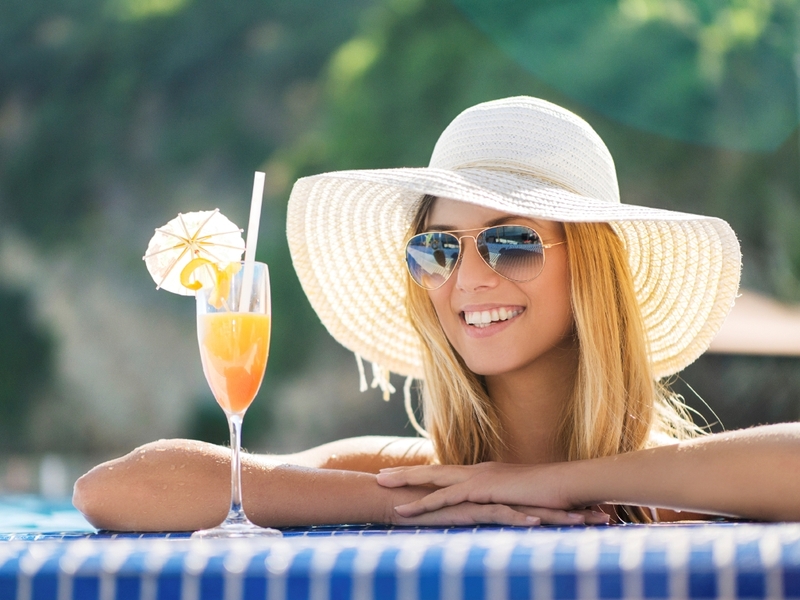 With the weather starting to get warmer and the hope of summer just around the corner, there has never been a better time for teeth whitening to get ready for the summer sun. They say that summer bodies are made in winter, so are whiter summer smiles. Now is the perfect time to take advantage of Somerset Dental’s 2-hour express in-chair teeth whitening. In less than 2-hours, our expert dentist can give you brighter and whiter teeth, an ideal service for those wanting instantly whiter shinier teeth. Alternatively, Somerset Dental have take-home teeth whitening kits that you can use in the convenience of your own home. Whatever option you choose, you will be amazed at the results. Our qualified Dentists combine advanced technology with the newest treatments available to make sure you get the best teeth whitening results available.